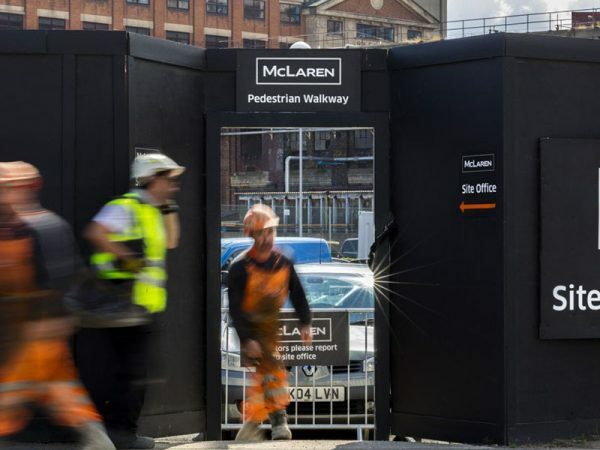 As part of our commitment to people, community and planet, we register all McLaren construction sites with the Considerate Constructors Scheme. 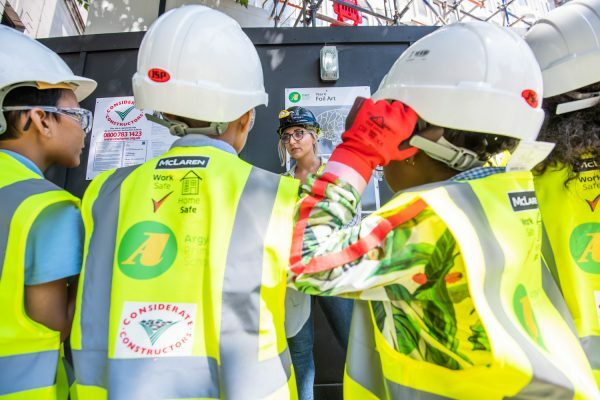 Established in 1997, the Considerate Constructors Scheme is an independent non-profit organisation committed, as we are, to improving the public image of the construction industry. 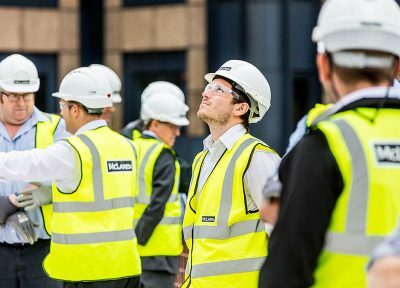 By registering all of our construction projects with the Scheme, we commit to a Code of Considerate Practice, which is designed to encourage the best possible practice during all stages of work. Going above and beyond the basic statutory requirements of the sector, the Code helps us to ensure that all of our sites are beneficial for the people working on and around them, the community in which they are situated, and the planet as a whole. Registration to the Scheme is voluntary. 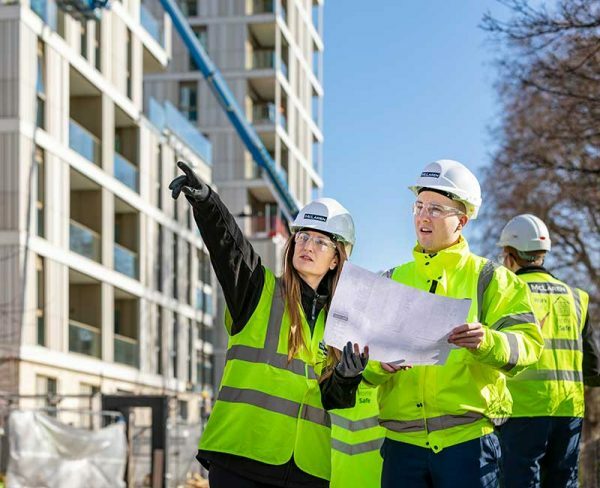 We choose to use this Scheme because we are dedicated to ensuring that all of our projects adhere to the highest possible standards, and because in doing so we improve the standards of the entire construction industry. Our aim is to represent the industry in the best possible light, so we keep our work sites organised, clean and tidy. All of our staff are committed to presenting the best possible public image. Our equipment is modern and our facilities are well-presented. The external appearance of our sites is always considered. Our aim is to cause as little disruption as possible during our work. We set out to treat the community with respect and courtesy, ensuring people are kept informed every step of the way. We make it easy to raise issues, and we aim to address complaints immediately. We also actively improve the areas we operate in by supporting the local economy. We take the least impactful course of action in our projects, putting environmental concerns first. We minimise waste and promote sustainable resources. We consciously reduce the impact of vibration, air, light and noise pollution. It is our goal to be sensitive to the local ecology, including landscape, wildlife, vegetation and water sources. We have systems in place that ensure the safety of our employees, visitors and the public / neighbours. We are dedicated to continuous improvement and fostering a culture that embraces and enhances safety performance. Staff satisfaction and happiness is our continuing goal, and our employees are supported, encouraged, valued and respected in all aspects of the company. We maintain high standards of welfare, and ensure that the wellbeing of our workforce is considered in everything we do. As leaders in the sector, we wish to promote good practice throughout the industry as a whole. Our involvement with the Scheme motivates other industry members to register, and to uphold their own business to these high standards. Improving the standards of the industry leads to better management, better work practices, and an improved benefit for people, community and planet. It is our duty to lead by example, inspiring all who contribute to the industry to set ever-higher standards. 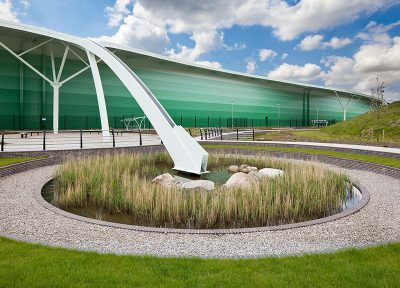 We also seek to share our knowledge and experience, ensuring that the sector continues to grow and develop. 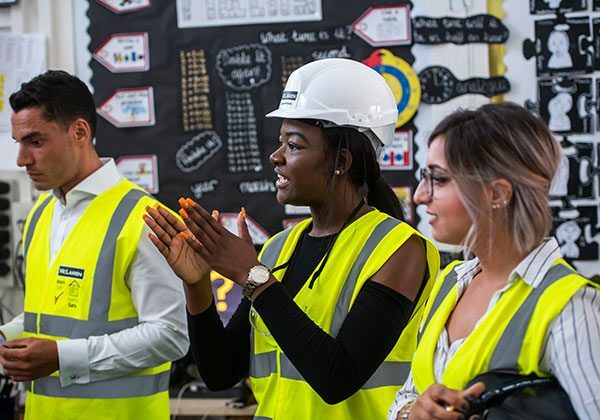 We are dedicated to generating a positive public image for the construction industry, and registering with the Scheme helps us to achieve that goal. 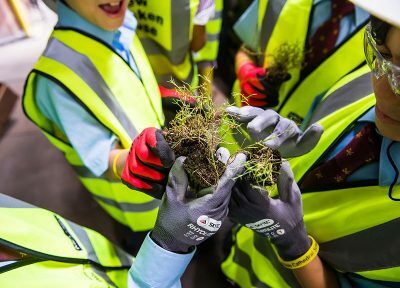 The Scheme is in line with our own core values, putting people, community and planet first.